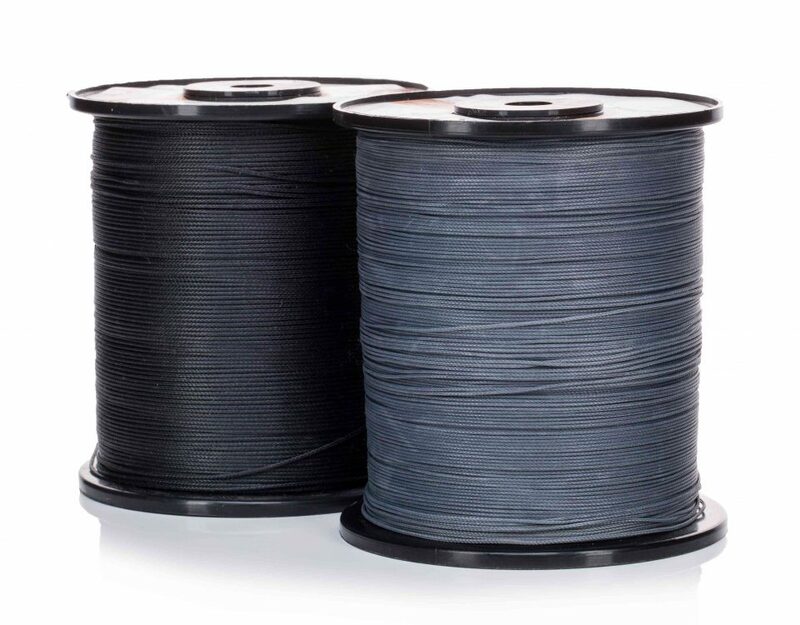 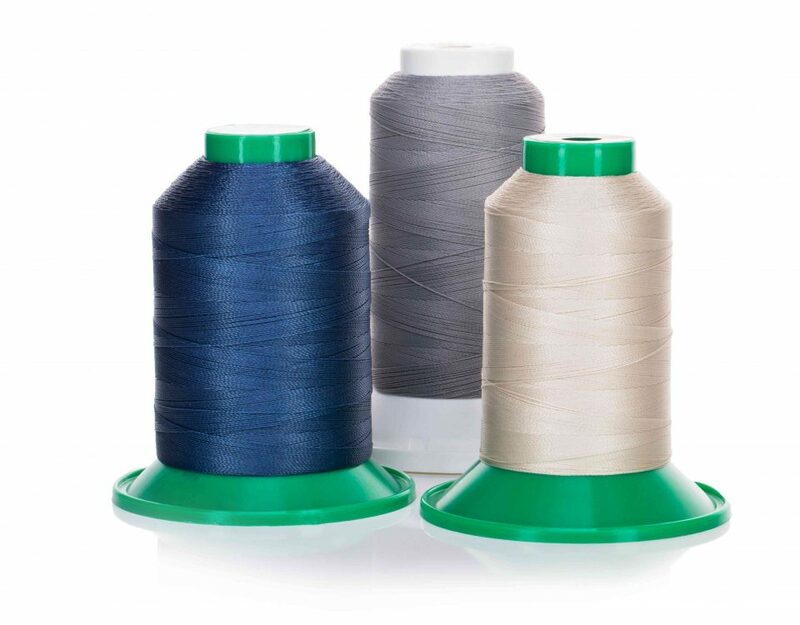 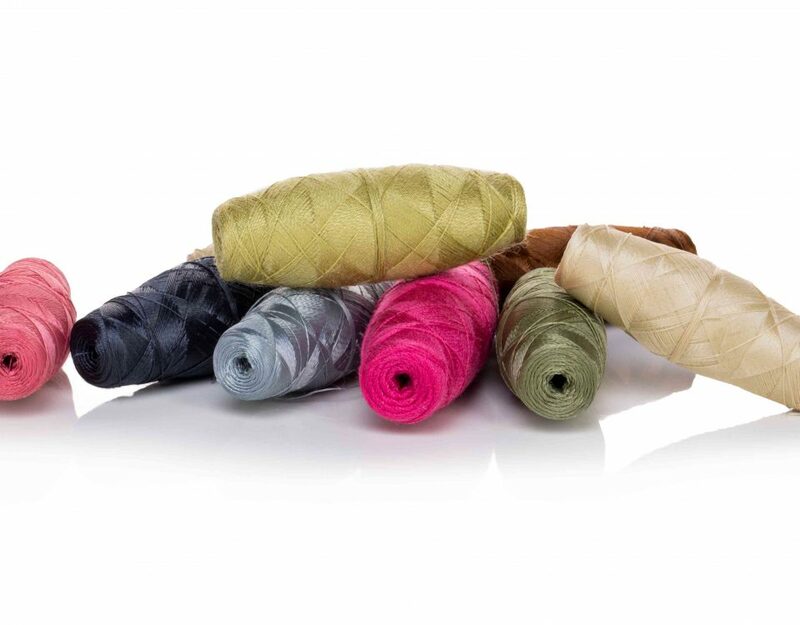 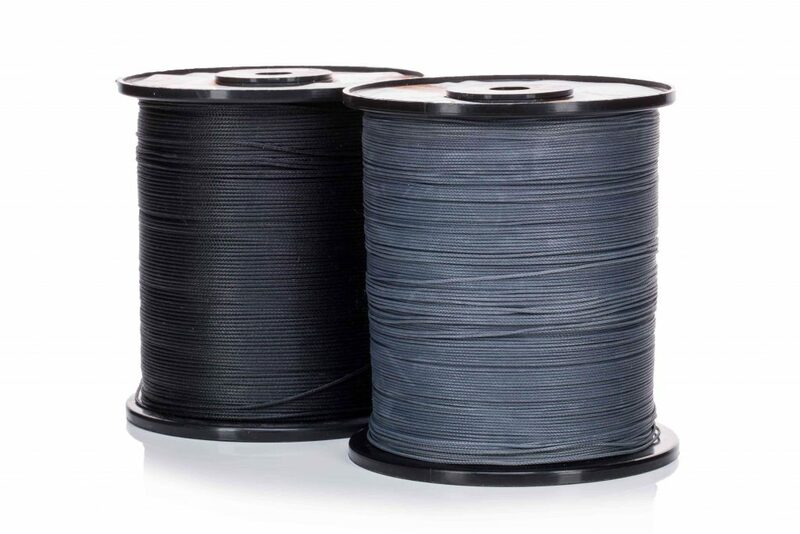 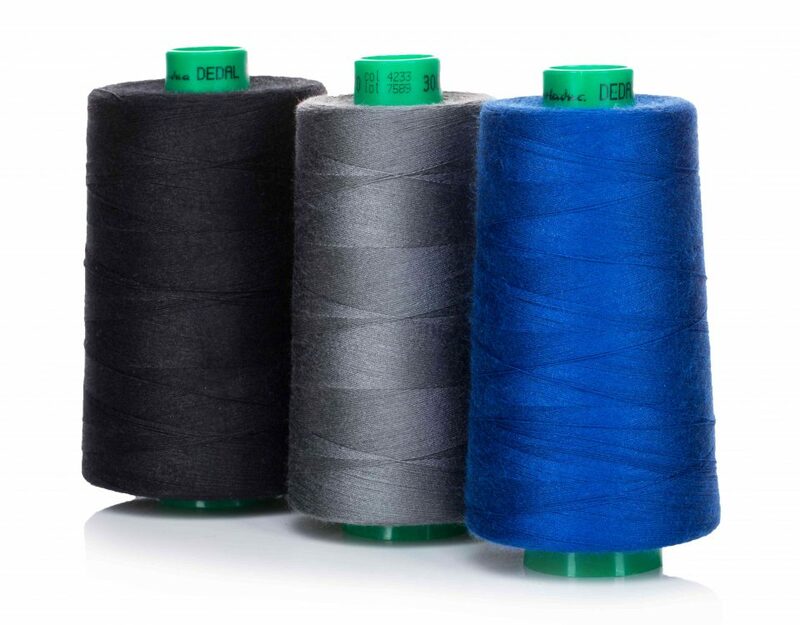 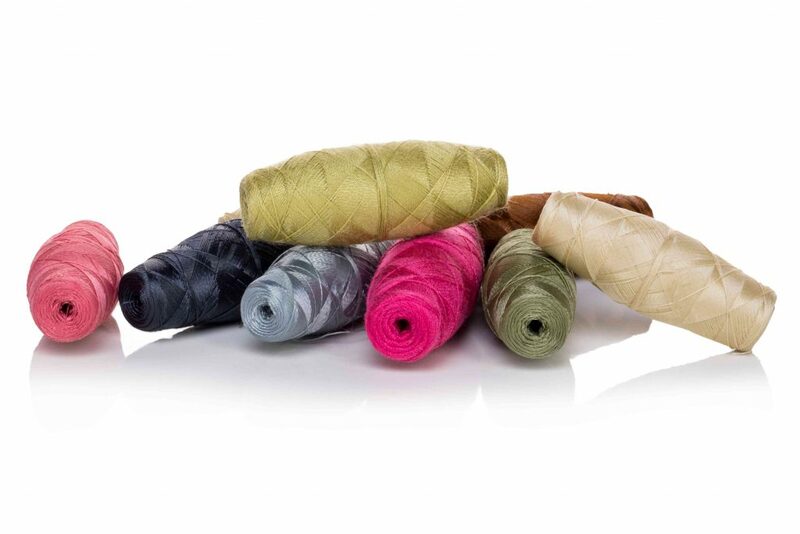 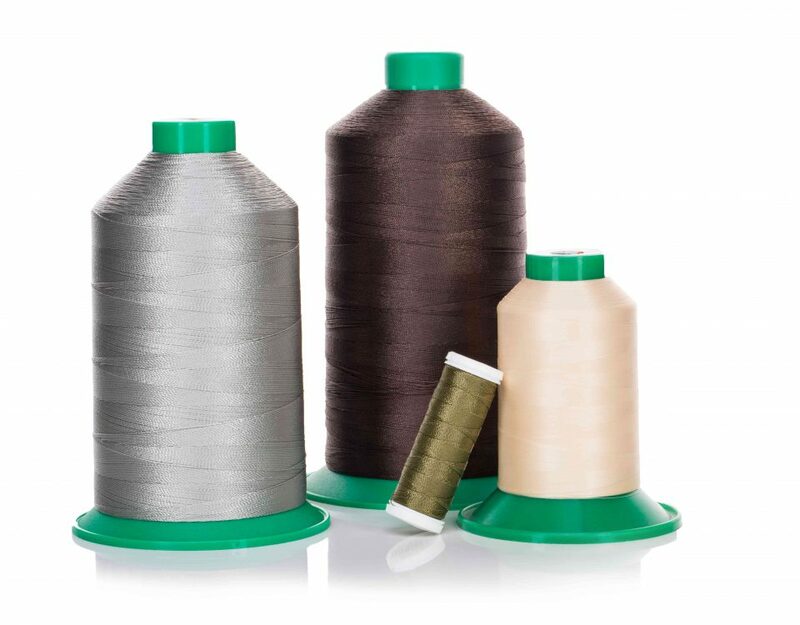 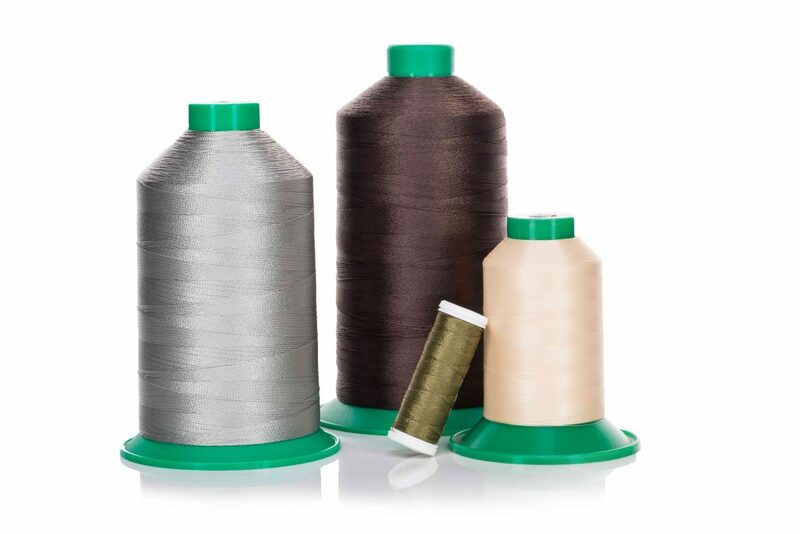 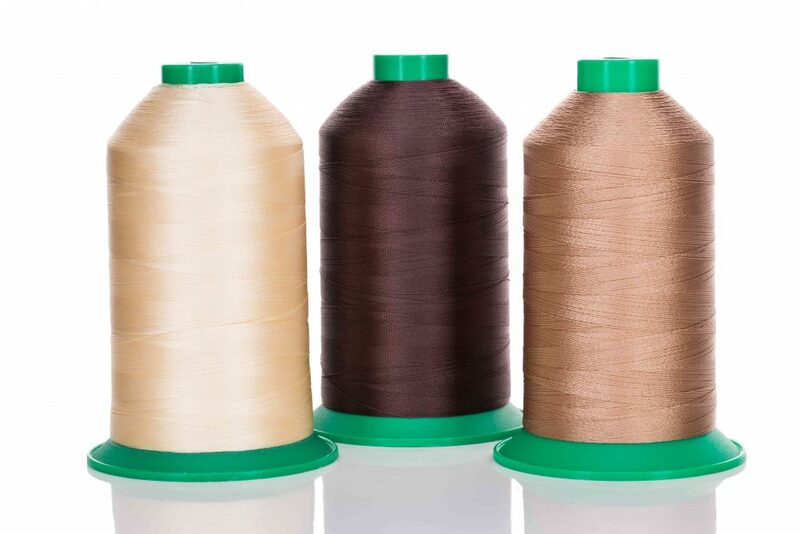 The most popular sewing threads. 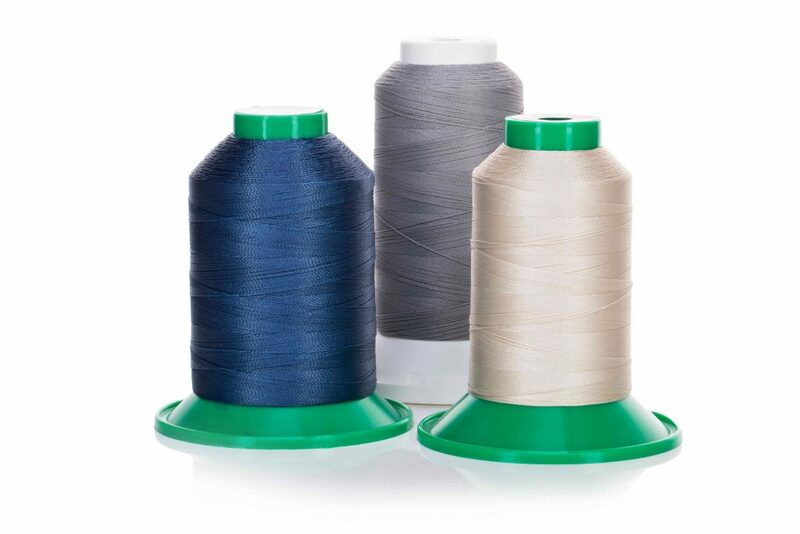 Universal threads for clothing sewing. 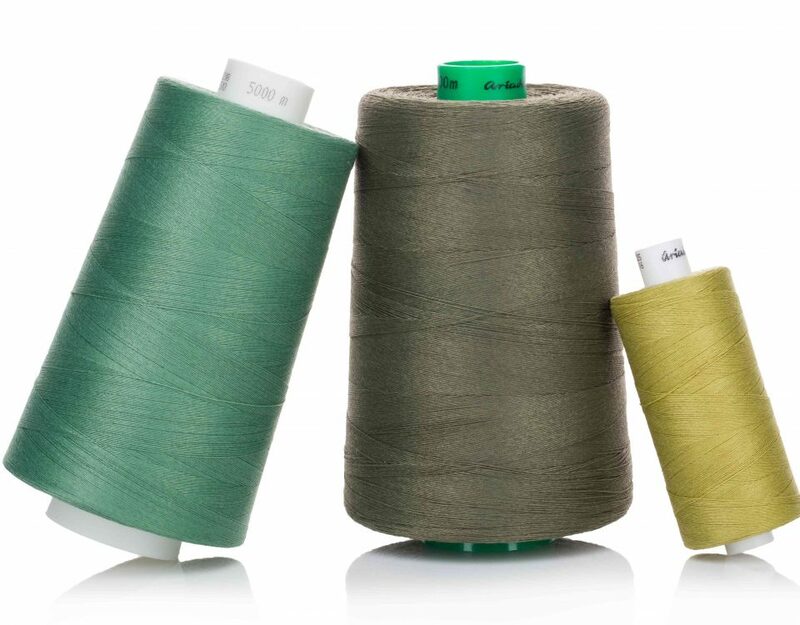 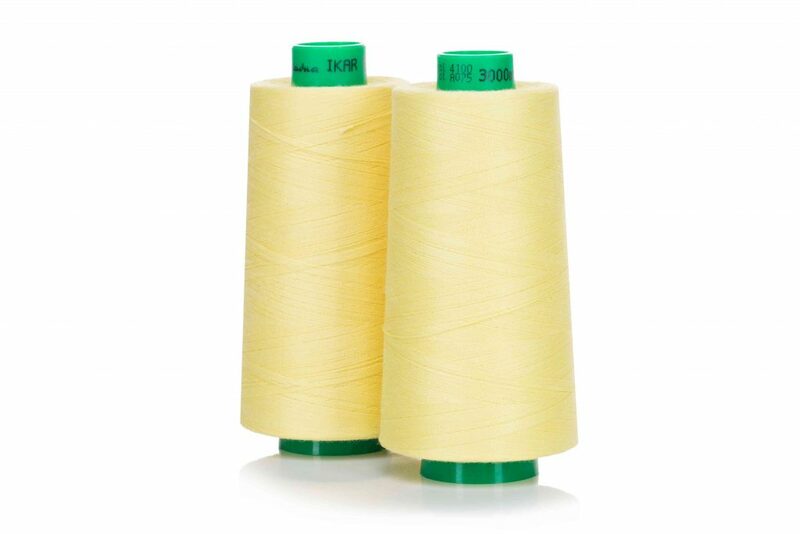 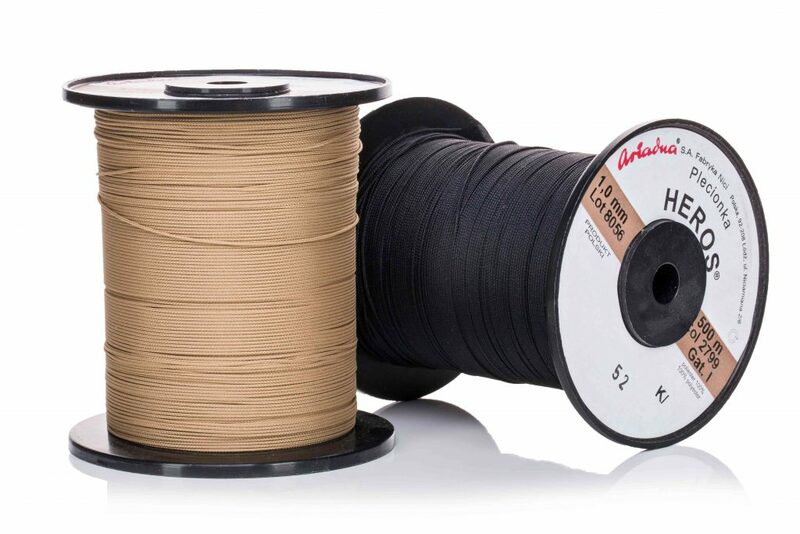 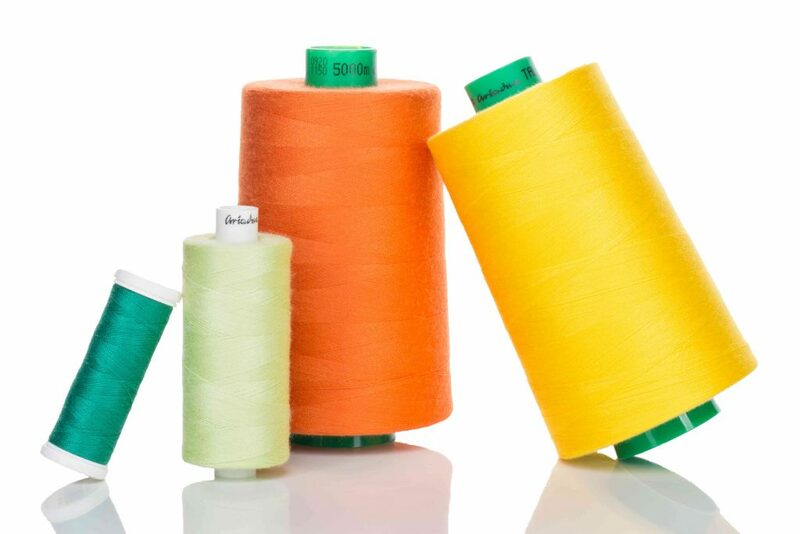 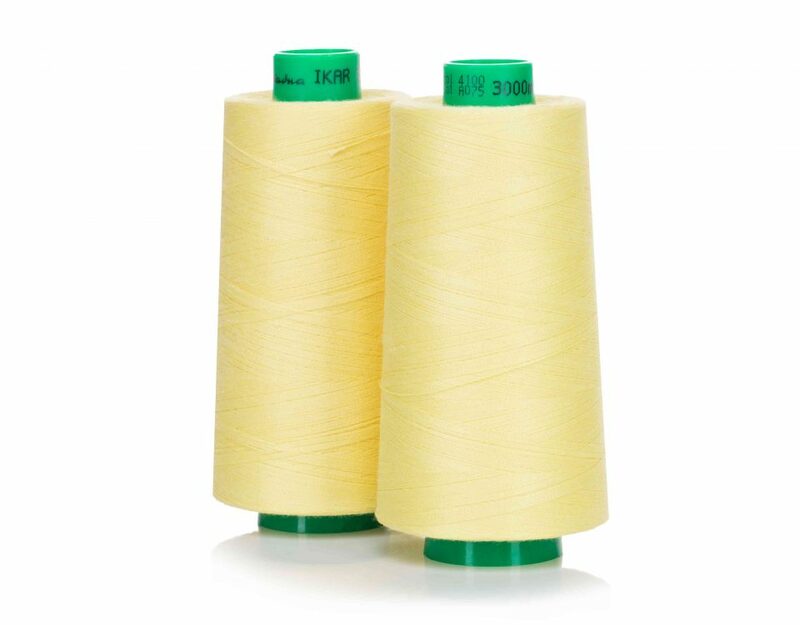 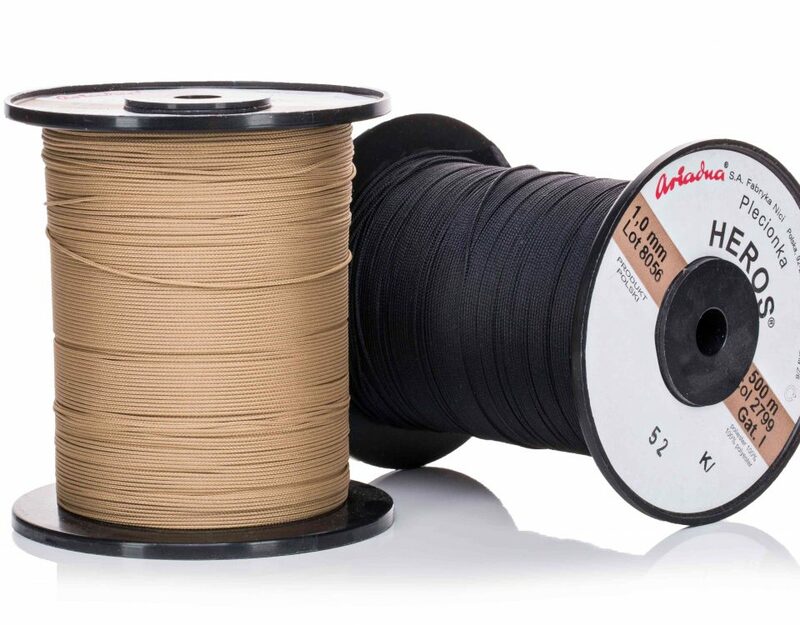 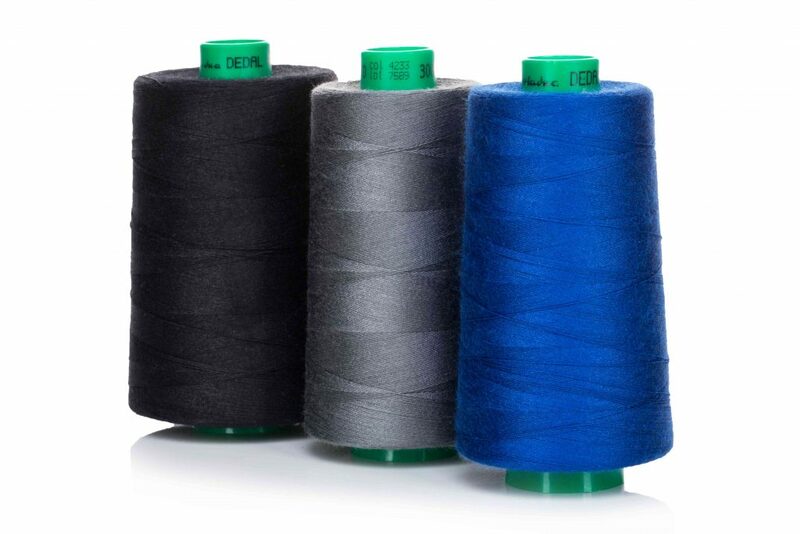 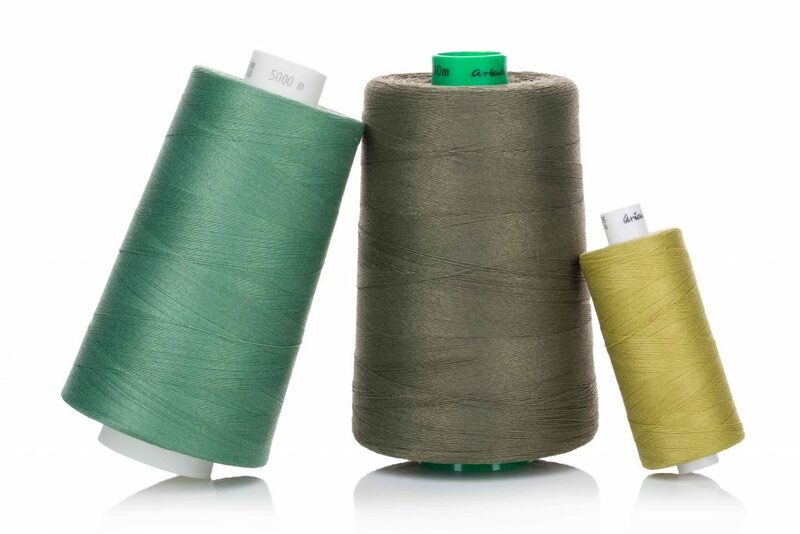 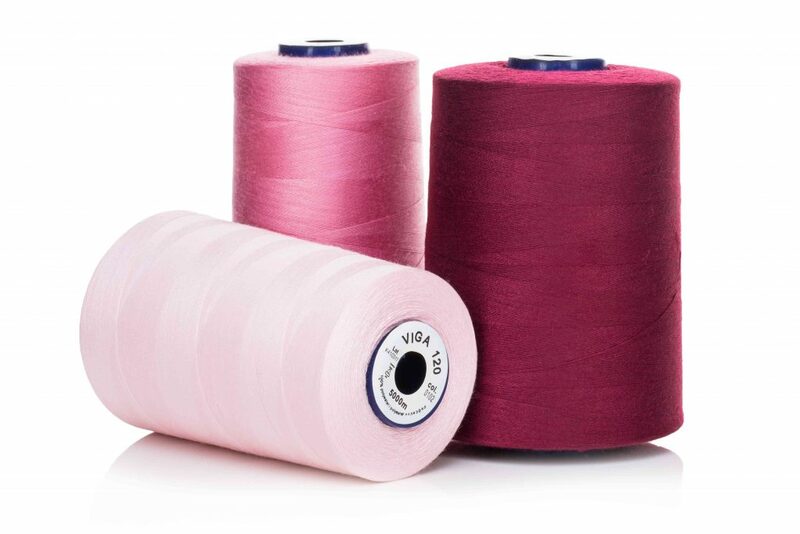 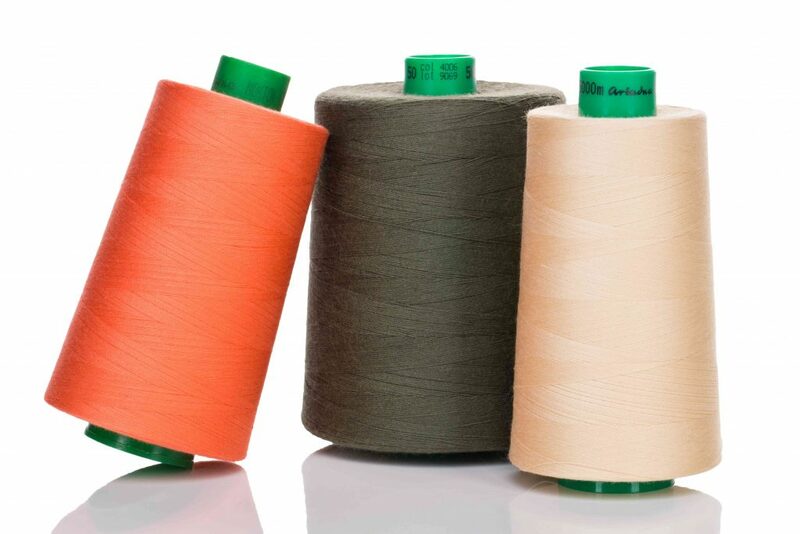 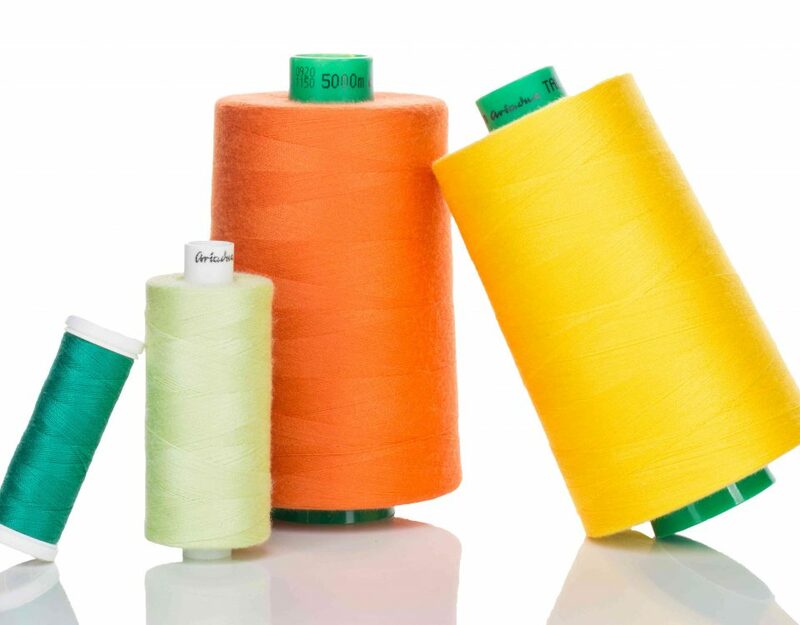 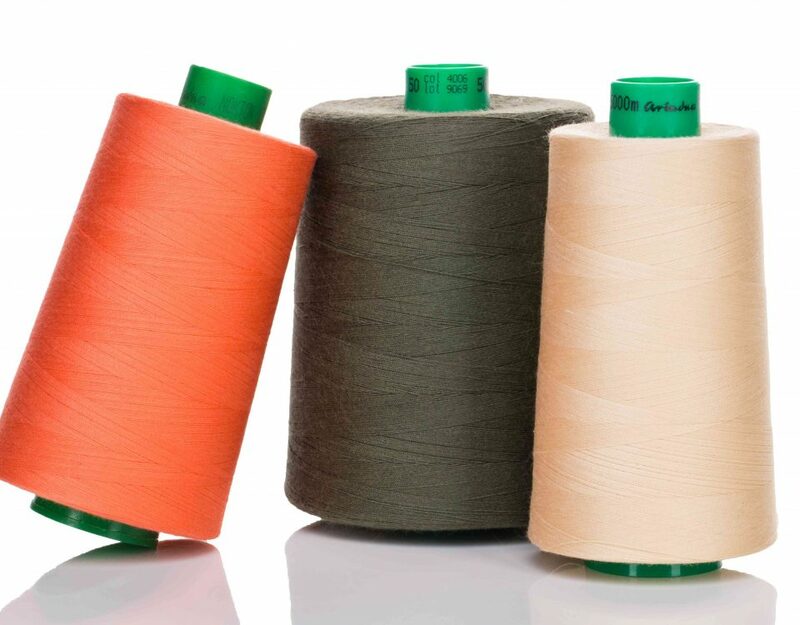 A specialized core spun thread. 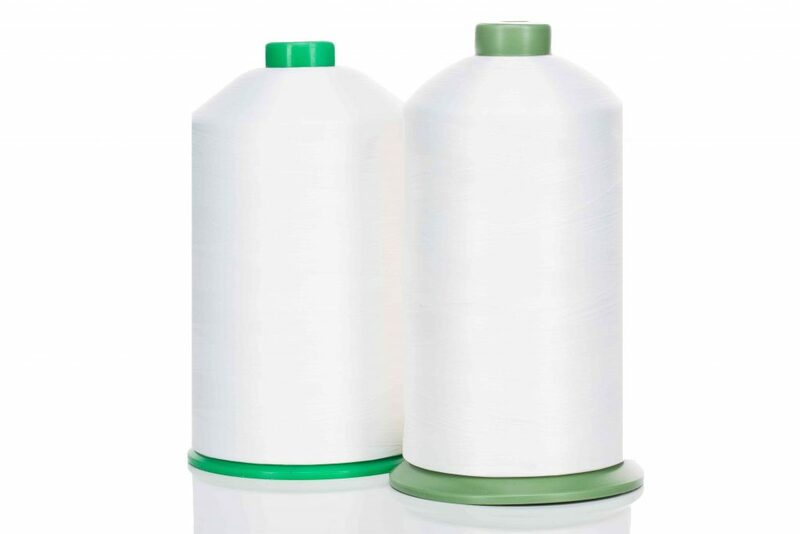 Thread made of poliester core with a cotton cover. 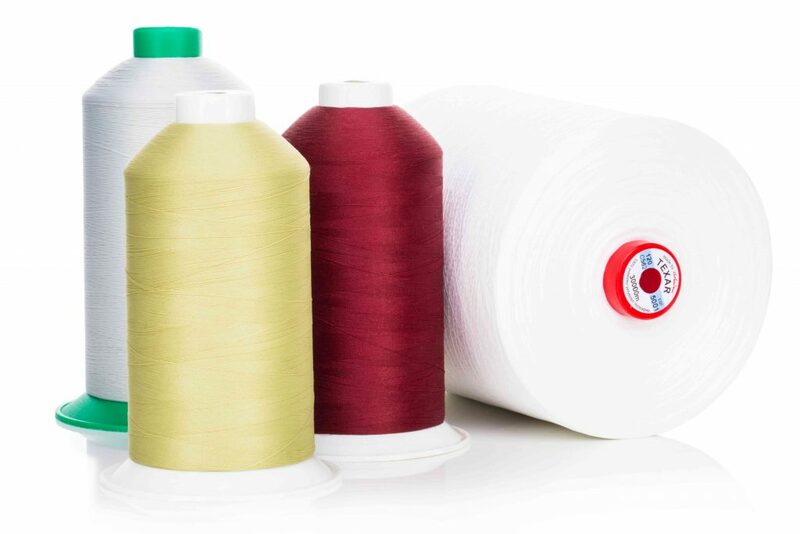 Designed to meet the highest quality requirements. 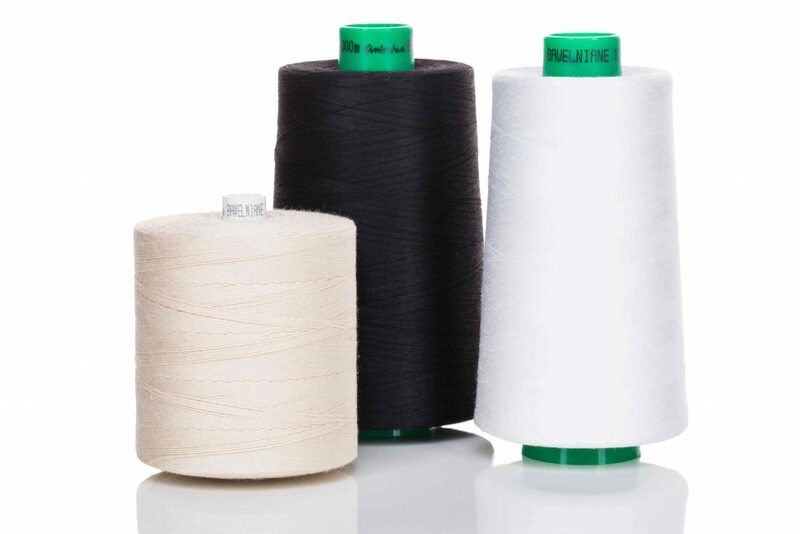 Braided thread of universal purpose. 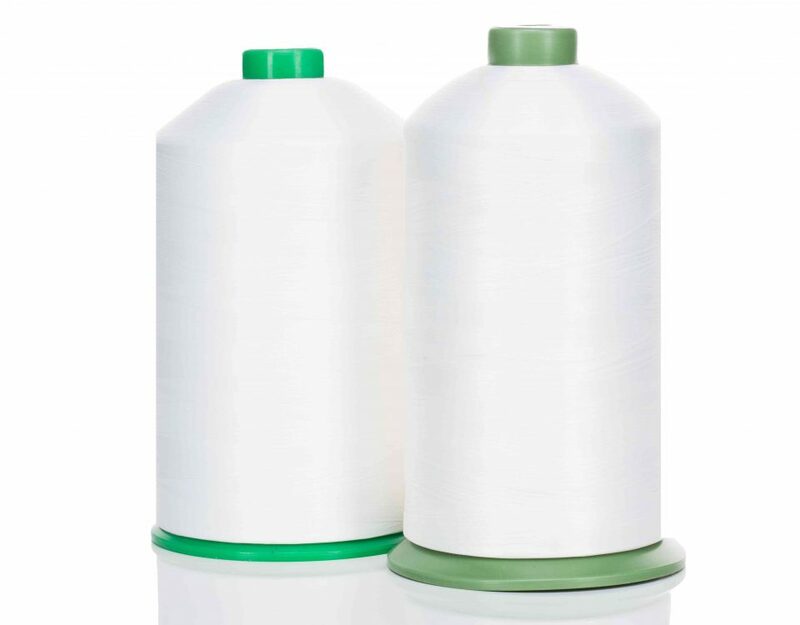 Threads resistant to high temperatures. 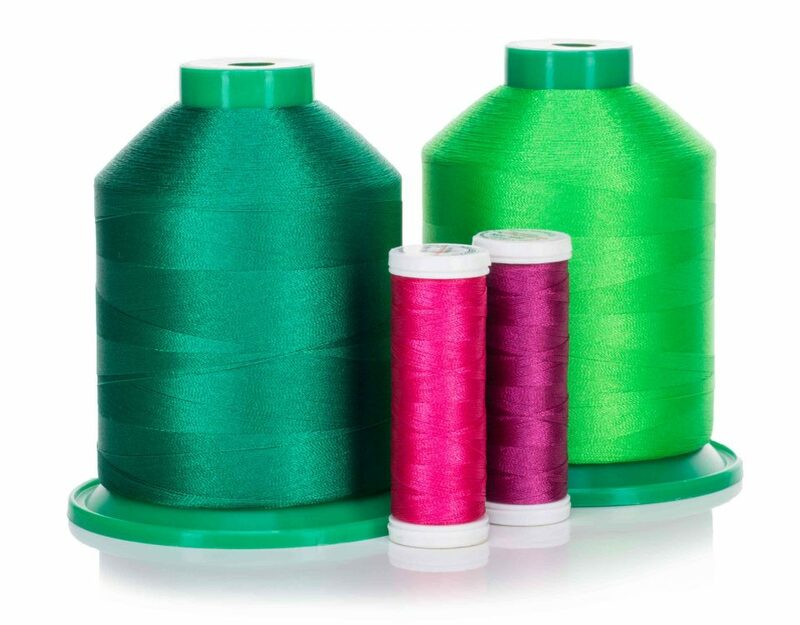 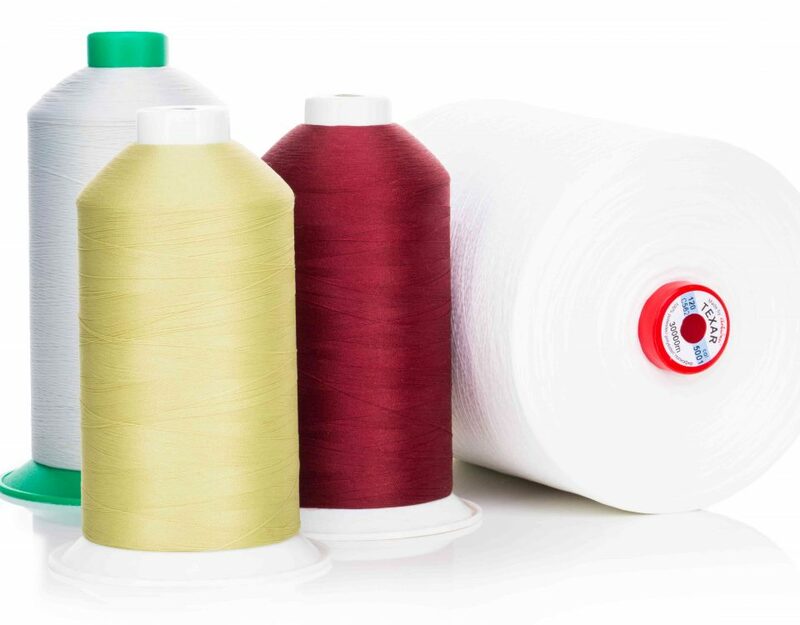 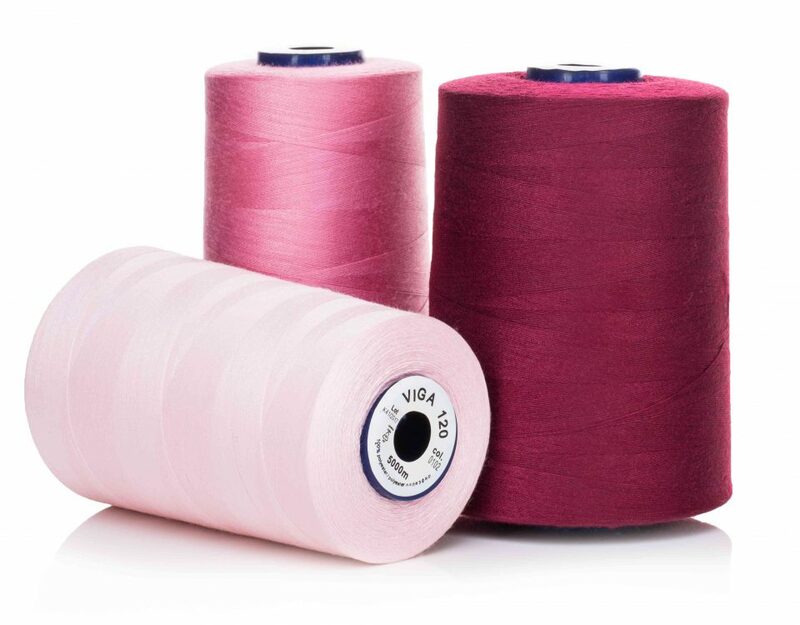 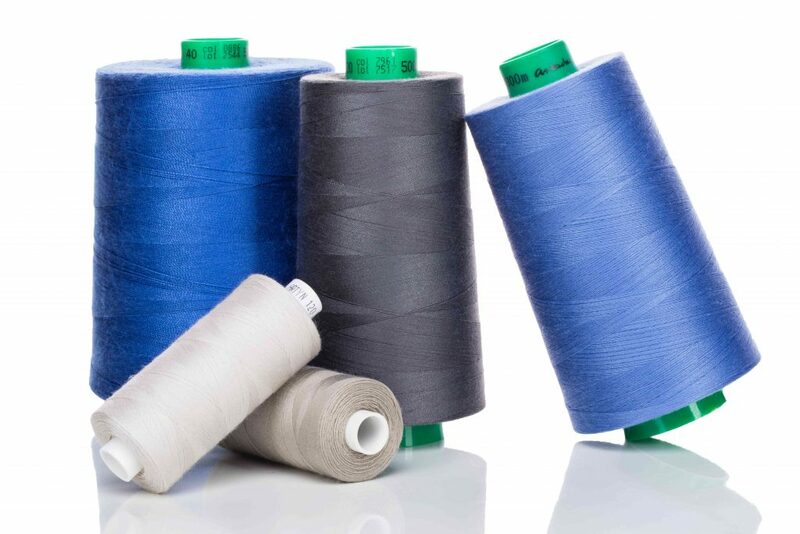 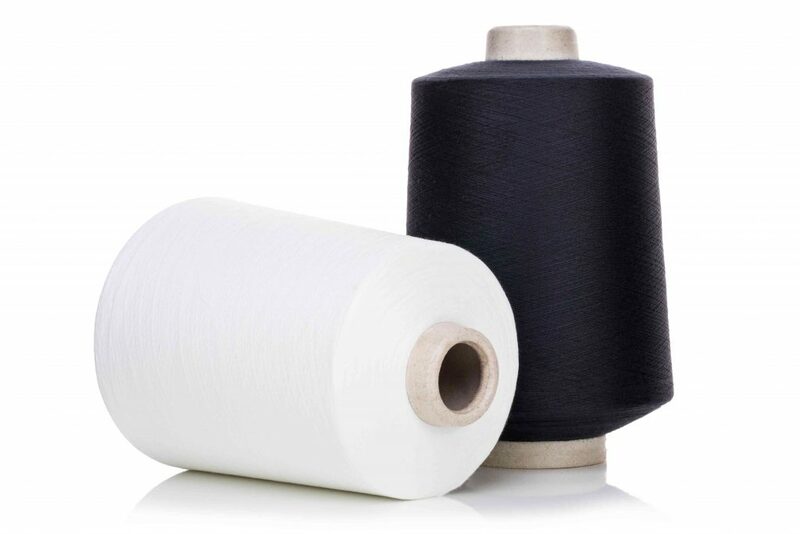 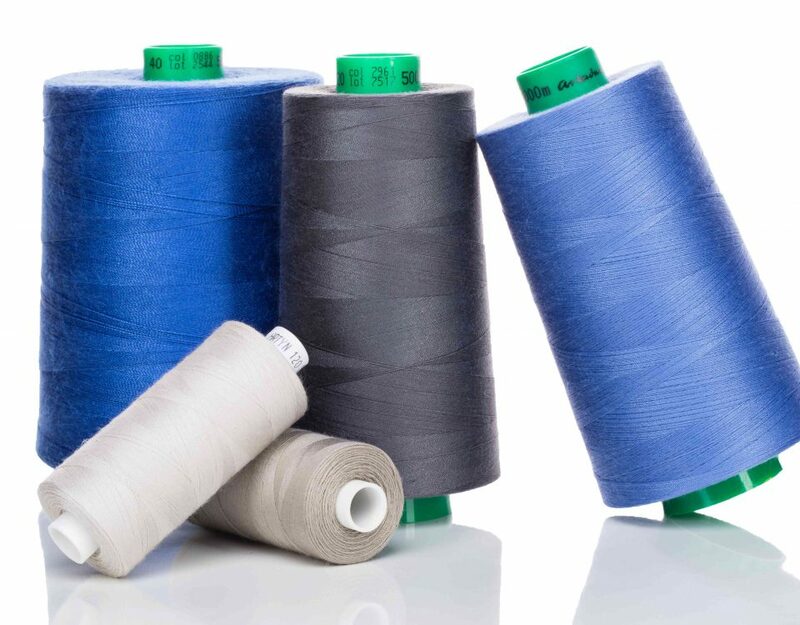 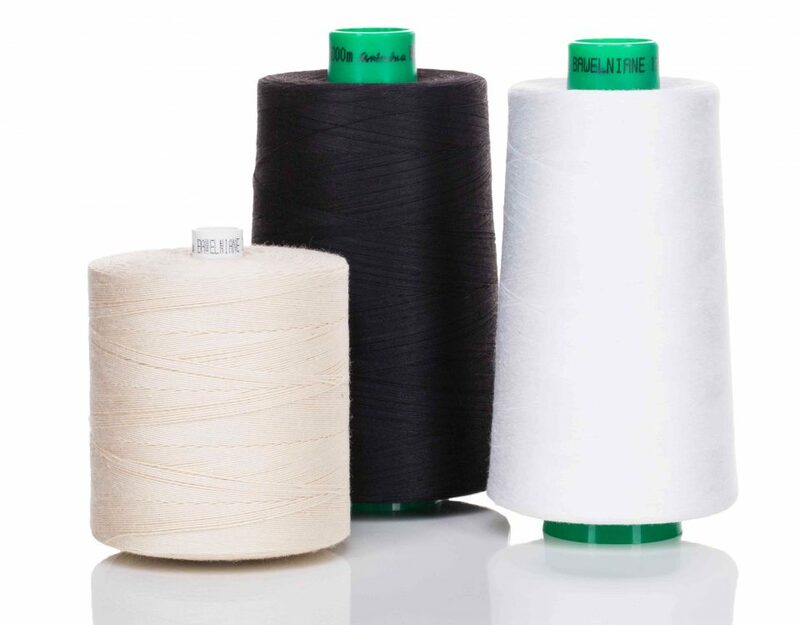 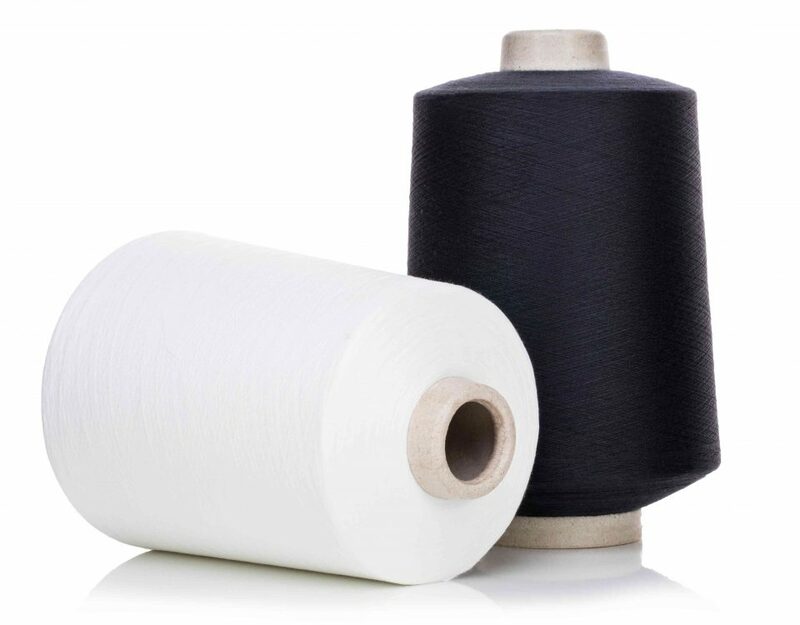 A bottom line thread for machine embroidery. 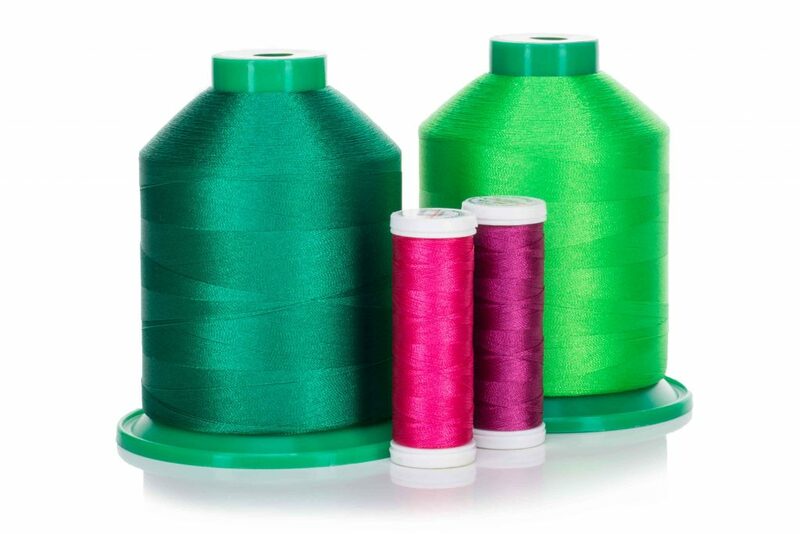 A bottom thread for quilting machines.